Blackwell's Paradise is the second book in V.E. Ulett's Blackwell's Adventure Series. Though I haven't read the first, Captain Blackwell's Prize, I had no problems following the storyline here. 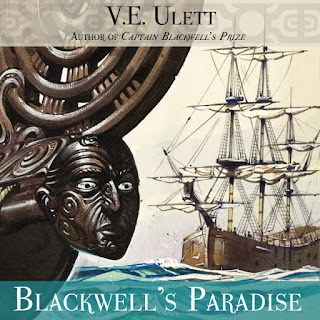 Blackwell's Paradise takes place on the high seas in and around Hawaii. There is a nice balance here between adventure and historical romance, which meshed together nicely. This is my first time reading V.E. Ulett and I was impressed. She gave a vivd picture of life not just the sea but the Hawaiian Islands as well. It wasn't hard to visualize some of the history through the original inhabitants customs and way of life. The plot was interesting and played out nicely, lots of action with a realistic story. I like both Mercedes and James and the way they interacted not just with each other but their circumstances. I listened to the audio version for this one but as I continue on with this series I will opt for the book version. The pace of the audio was slow and I found myself upping the speed, otherwise I would have found it annoying - 13 hours for a 300 page book is too long (imho). Highly recommend this book to those that like historical romance along with lots of action. A long time resident of California, V.E. Ulett is an avid reader as well as writer of historical fiction. Proud to be an Old Salt Press author, V.E. 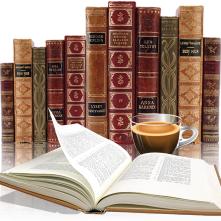 is also a member of the National Books Critics Circle and an active member and reviewer for the Historical Novel Society. Eighteenth and nineteenth century journals and letters inspired the writing of CAPTAIN BLACKWELL’S PRIZE. The sequels takes Captain Blackwell and Mercedes to the far side of the world, on new personal and cultural adventures. Coming soon from V.E. Ulett, a historical adventure with a fantastic edge. For more information visit V.E. Ulett’s website. 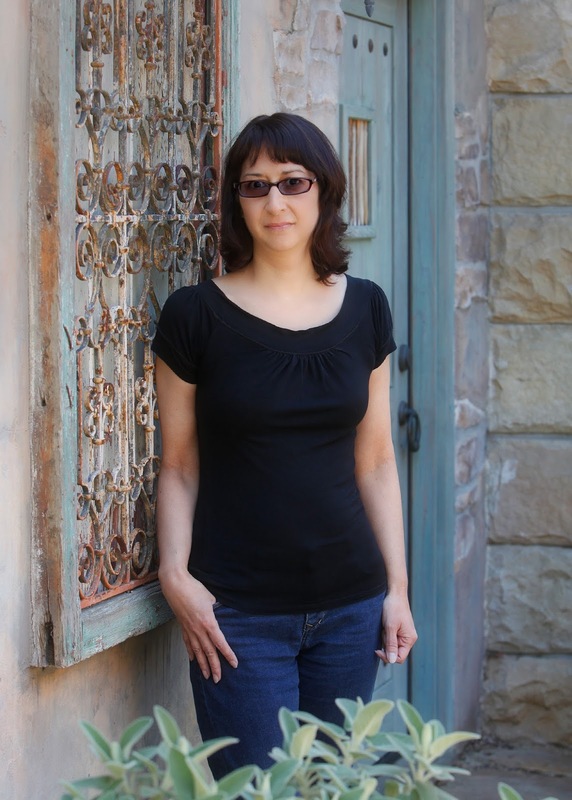 You can also find her on Facebook, Amazon, and Goodreads. To enter to win a paperback of Blackwell’s Paradise, please enter via the GLEAM form below. – Giveaway ends at 11:59pm EST on August 3rd. You must be 18 or older to enter. – Giveaway is open to residents in the US, UK, Canada & Australia only.